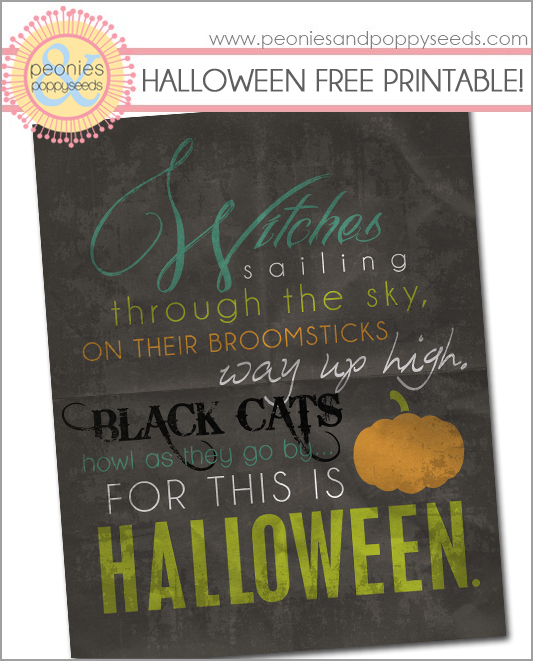 This is an 8x10" printable to put in a frame and make your walls spooOOOOOooky. The image is now on your computer ready to print! Get Peonies and Poppyseeds newest posts in email or in your blog reader.